Construction on the 30-story, 200-unit Pierce Boston Condo building began in late fall of 2015, and is expected to be complete in winter 2017. This new luxury condominium building will be steps to Fenway Park, the Longwood Medical Area, and the Green Line public transportation. 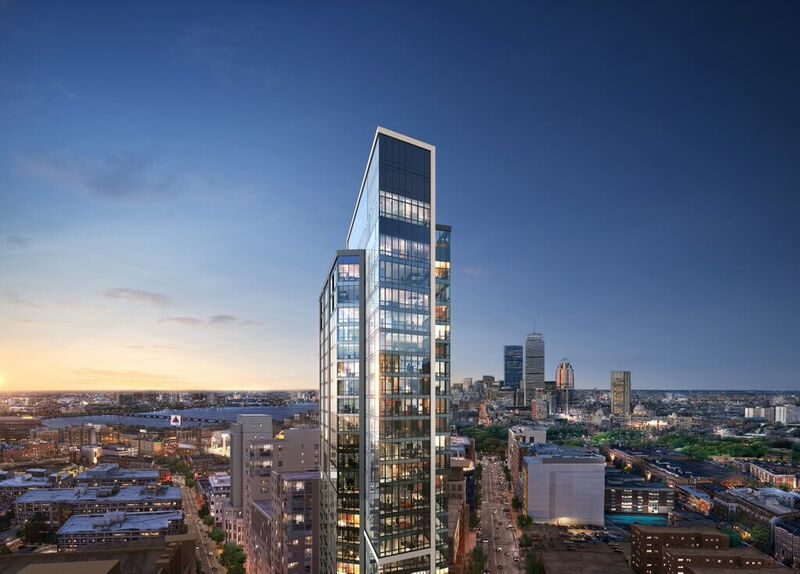 What sets the Pierce Boston Condos apart from other nearby luxury accommodations is that it will be the tallest residential building in the entire Boston Fenway neighborhood. Residents will have views of the city like no other. The sleek, svelte building sits at the intersection of Boylston Street and Brookline Avenue. The 200 condo units are on the upper floors of the 28,000 square foot building. Lower floors will contain retail space, restaurants, service-oriented businesses for residents, and several luxury apartments. 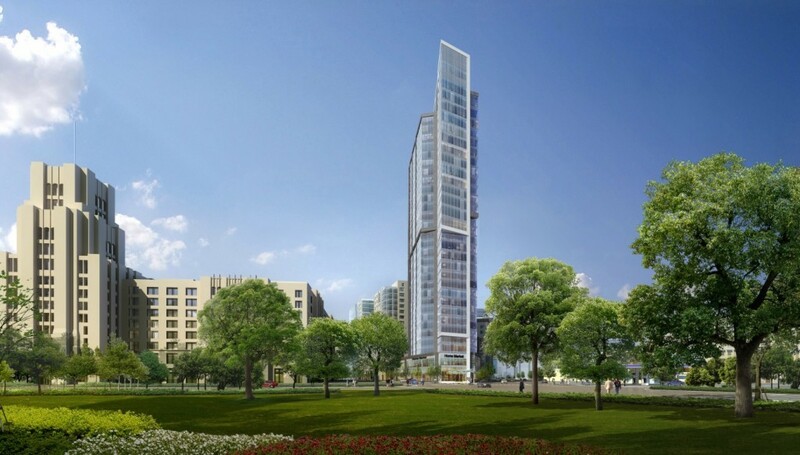 Pierce Boston Condos will include "junior" 1-bedrooms (612 ft2), 1-bedroom units (658 - 761 ft2), 1-bedroom-plus-dens (815 - 949 ft2), 2-bedrooms (1148 - 1296 ft2), 2-bedroom-plus-dens (1515 ft2), and 3-bedrooms (1852 ft2). There are also larger, Penthouse units available as well. Pricing was JUST released so contact Longwood Residential for exclusive pre-sale opportunities! !